Your air conditioner works hard to keep you comfortable all summer long, and constant operation of your system can result in common problems that can leave you sweltering in the heat. 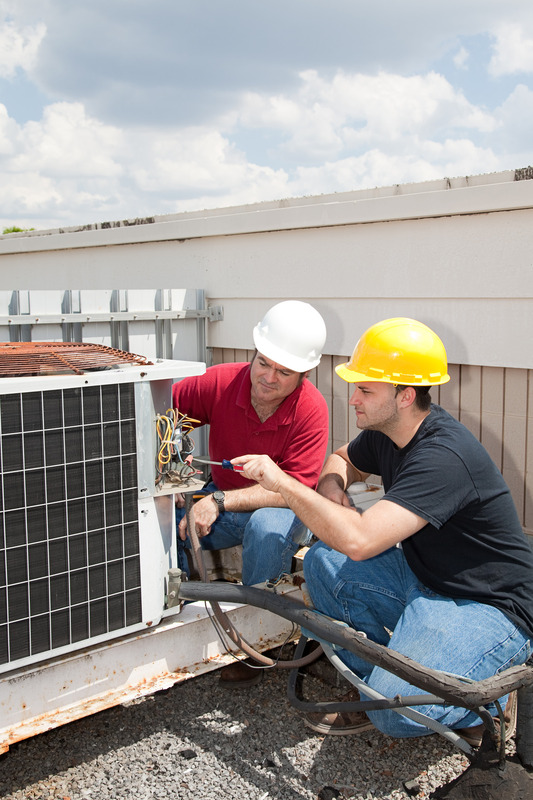 What do you do if your AC unit stops working? Before you panic and start calling HVAC companies to fix the problem, take a long deep breath and see if you can fix the issue yourself. Believe it or not, a lot of AC problems are rather simple to fix and the average homeowner with no technical experience can easily fix the most common issues. These troubleshooting tips will help you diagnose and resolve common air conditioning problems before calling for service. Air conditioner doesn’t turn on. Check the thermostat to ensure it’s set to cooling. Lower the thermostat by 5 degrees. Check the circuit breaker to ensure it hasn’t tripped. Check the condensate tray to ensure it’s draining properly. Make sure the air handler’s blower door is tightly closed. Check your air filter and replace it if it’s dirty. Inspect your air ducts for loose joints and cracks, and seal with mastic sealant or metal tape. Make sure your supply registers are open and the fins are straight. Remove obstructions such as furniture and drapery from around your supply and return registers. Spray down your outdoor unit with a hose to remove obstructions from the metal fins. Remove any plant growth within 12 inches of the unit. Remove obstructions from around the thermostat. Spray down the outdoor unit to remove dirt and debris, and use a fin comb to straighten bent fins. Lower the thermostat setting by 5 degrees. Check the outdoor condensing unit for obstructions such as plant growth and debris trapped in the fins. 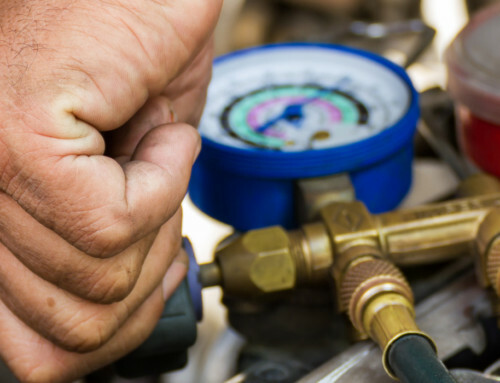 Test the level of refrigerant and adjust if needed, and check for leaks. Lubricate the motor to reduce friction. Clean the system to remove dust buildup and prevent overheating. Test the system’s controls to ensure proper cycling. Flush the condensate drain to prevent backup. Adjust the thermostat to ensure accuracy. Test the voltage and amperage on the motor. Clean the outdoor condensing unit to ensure optimum airflow. If you’ve tried all of these options and your system still isn’t functioning properly then you might want to give us a call. Remember, we don’t charge you for the service call if we’re hirted to do the actual repairs. And regardless of when you call we never charge “overtime” rates. Call us today at (239) 777-1877. 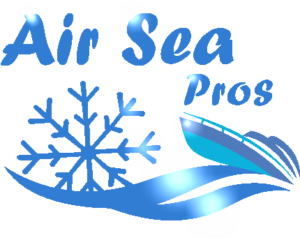 Air to Go Air Conditioning Inc.